During Chey’s senior year of high school in Richardson, TX, a suburb of Dallas, he couldn’t wait to be king either. He even posted it on his Facebook page April 13, 2012 – except he swapped out Simba for Gaga. For most teenagers, this proclamation of confidence to run for high school royalty would be an easy process – except for one thing: Chey was born female. What ensued over the next month involved his class principal, the head principal, the school board, and multiple meetings to determine whether his application was “real”, and whether it should be taken seriously. “‘But, you’re a girl,’” Chey remembered his class principal stating matter-of-factly during that first meeting after he tossed his hat in the ring. 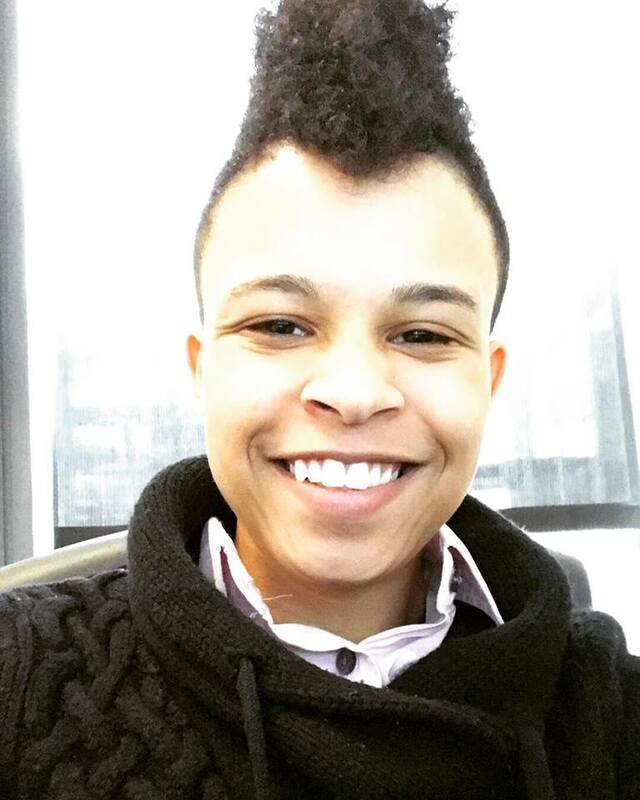 At the time, Chey didn’t identify as trans or even know what being trans meant. All they knew was being labelled a ‘girl’ didn’t quite fit, nor did running for a traditionally female title. Ultimately, administrators decided Chey should be switched to the ballot for Prom Queen. It was a month of whiplash between approvals and denials of the request for being on the list of names for King that ended in a disappointing outcome for Chey. But it wasn’t all bad news. The dialogue certainly served as a learning experience for those involved, and perhaps the most uplifting silver lining: the younger generation – Chey’s classmates – were rooting for him regardless of which ballot they were on. Some may argue a prom title, whichever one it happens to be, ultimately proves trivial in the grand scheme of things. While it may not carry much weight after senior year, it is symbolic, especially in Chey’s case, of a much greater struggle in society for those who identify as trans or gender nonbinary. Chey graduated Richardson High School in 2012 and now, 4 years later, he works for security company SIS on behalf of Amazon at its corporate headquarters in Seattle, Washington. Since moving, he now identifies as trans masculine and Two-Spirit – where both male and female sides occupy one body. He lives in the Pacific Northwest with his wife, Kristin “Castro” Follett. In Washington State, non-discrimination policies are much more comprehensive and Chey feels like they can openly be themself without worrying so much about being treated differently or unfairly because of their gender identity. Recent efforts, though, have threatened to take away these protections. Last year, the Washington Won’t Discriminate campaign successfully prevented the opposition from collecting enough signatures to send I-1515 to the November 2016 ballot. The anti-transgender initiative would have stripped transgender people of vital public accommodations protections. This year, however, non-discrimination advocates face another battle as opponents collect signatures for I-552, which aims to mandate that public schools segregate bathrooms and locker rooms, barring trans students from using the facilities that correspond with their gender. Restroom use is just one area where transgender citizens are unjustly targeted. Discrimination in the workplace also poses a significant challenge for trans colleagues. 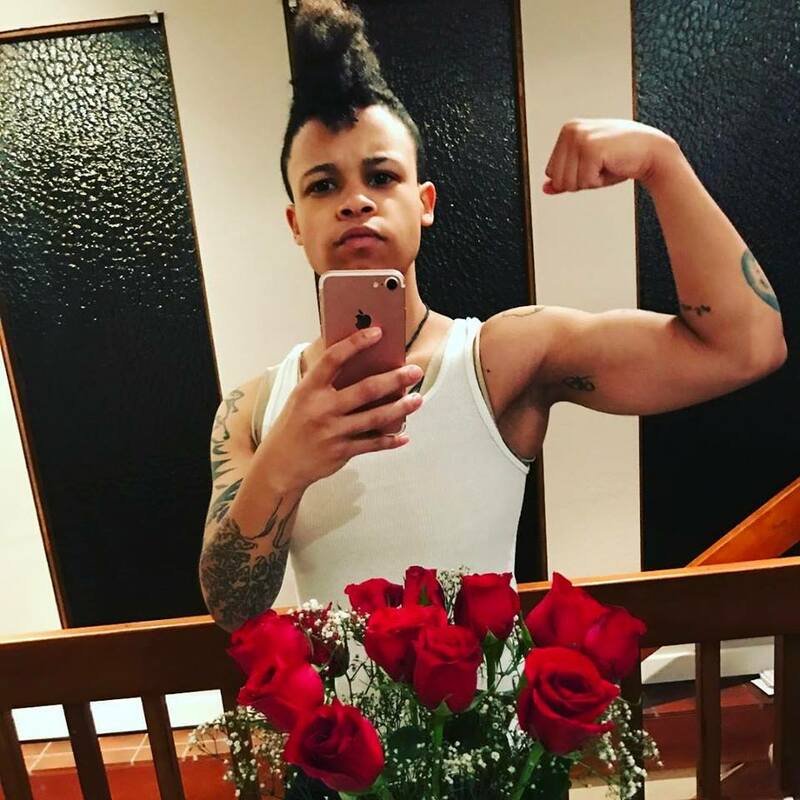 Chey admits a lot remains to be accomplished so those who identify as trans or nonbinary can feel safe and welcome everywhere across the country – including his home state of Texas. Unfortunately, for transgender Americans, discrimination is all too common. According to a survey by the National Center for Transgender Equality published in 2015, 25% of transgender recipients reported losing a job because they did not conform to gender norms. Furthermore, an alarming 90% said they faced some form of transgender-based discrimination. Chey points to an instance at his former workplace in Dallas when superiors scrutinized his choice of attire: they wanted to opt for the ‘male’ uniform with a dress tie, as it most closely aligned with their sense of self. 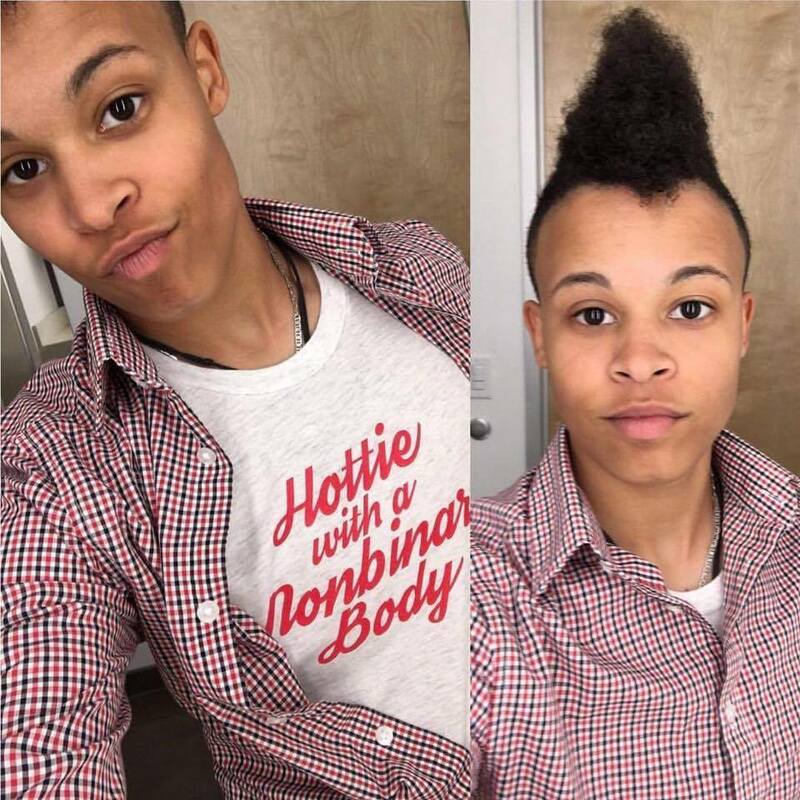 He hopes a greater awareness of trans- and nonbinary gender identities will create workplaces and other facets of society in which transgender citizens can thrive and feel comfortable. But he also encourages trans people to draw from confidence within and embrace their true identity to change the narrative and set a positive example for others. 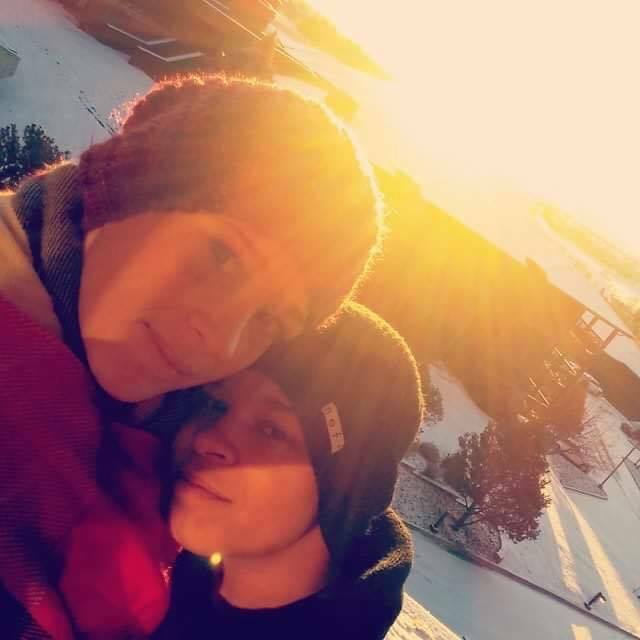 Chey continues to live in the Pacific Northwest with his wife, Kristin “Castro” Follett. He enjoys spending time with her and supporting her at roller derbies. She returns the favor at Chey’s drag performances, along with the friends they’ve made despite the notorious ‘Seattle freeze’. You can find Chey on Instagram @twospirit_chey. Author’s Note: This post was written by John Vogan, an apprentice in Freedom for All Americans’ LGBT University Apprenticeship program.